One of the most beloved theories of the internet over the past few years has been the “Pixar Theory”—the wild declaration that posits that every part of the Pixar animation oeuvre is part of the same universe. Disney has released a new video gathering every connection between Pixar films to date, and it’s the closest you’ll get to them actually acknowledging it. It’s not a timeline that would make a Legend of Zelda fan blush or anything, but Disney’s definitive gathering of every interconnected Easter egg to make its way into a Pixar movie—from Toy Story’s Pizza Planet truck to Riley from Inside Out showing up in Finding Dory—is still a fun sojourn in trying to get all of the Pixar movies joined together. Most of these are simply fun teasers, but a few Easter eggs like the Inside Out/Finding Dory stuff do at least “confirm” for some fans that at least part of the Pixar library is part of the same world. 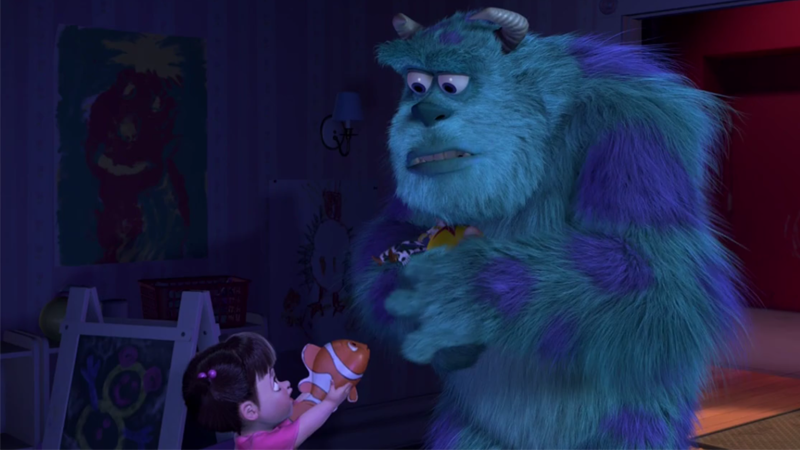 Maybe it’s time for a crack at an updated take on the universal theory of Pixar?